Would you like to give a gift of a 6″x8″ or a 10″ x 8″ print? 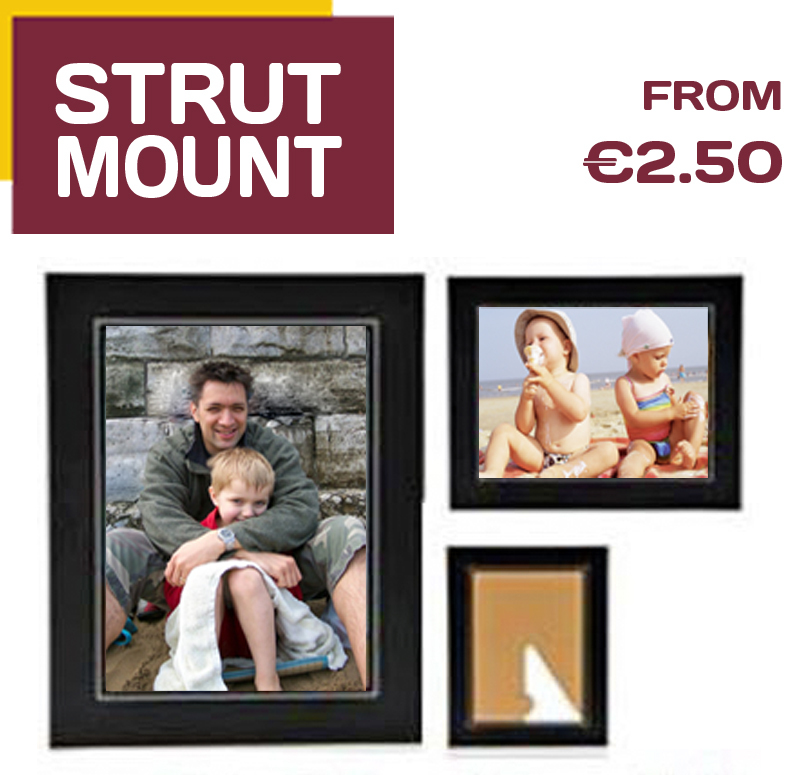 Why not put your print into one of our Presentation Strut Mounts? We offer 4 different sizes of Strut Mounts.